V&F Analyse- und Messtechnik GmbH has appointed Christopher Carl as Sales Manager for Western and Eastern Europe. Christopher has a degree as a chemical engineer and brings many years of sales experience in analytical instruments, especially in mass specs. 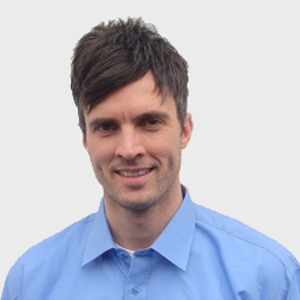 Christopher Carl is based in Frankfurt (Germany) and he will offer application engineering assistance, machine demonstration and service. He can be reached at +49 (69) 9895 9858 or christopher.carl@vandf.com.